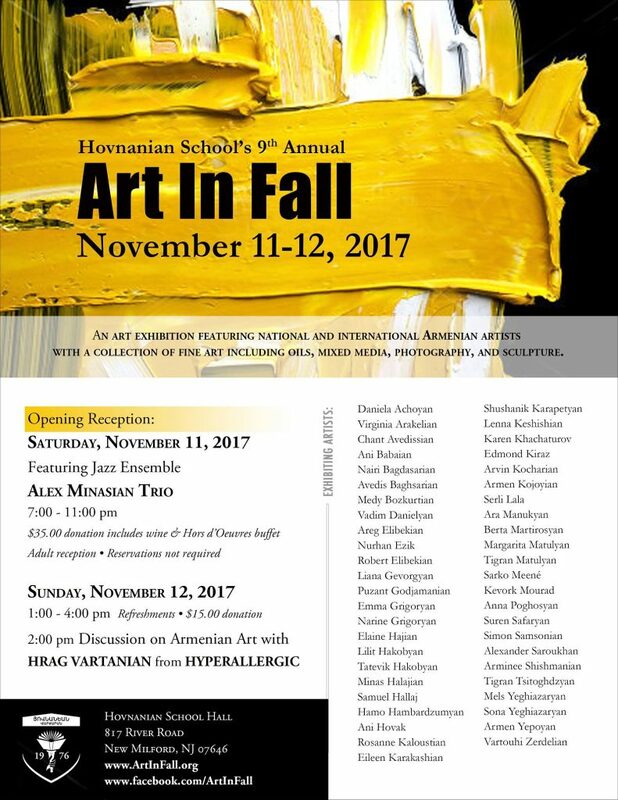 Very excited and grateful to be chosen to showcase my multimedia organic abstract paintings at the Atlantic Gallery in New York City. 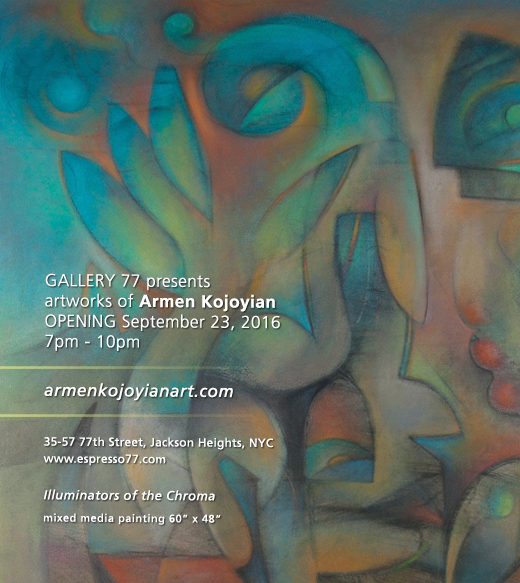 A great way to start the new year with your first ever gallery show in Manhattan. 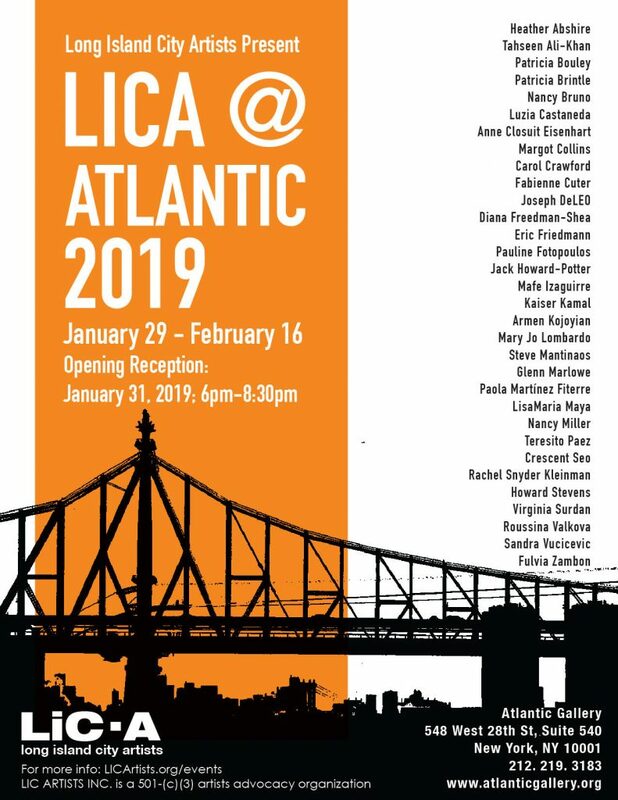 Presented by Long Island City Artists, visit the following show LICA @ Atlantic 2019 with the Opening Reception on January 31, 2019; 6:00pm-8:30pm. Duration of show is January 29th to February 16th. Attending Miami Art Week was a resounding success for my booth at Spectrum Miami 2015. I thank those that attended and their compliments about my work. The decision to occupy my sole booth at Spectrum was the way to go, I tripled traffic, discussions about my work, and created brand identity more successfully versus my earlier show this year at Artexpo New York 2015. Advice I can give take a whole booth at these Art Fairs/Expos don’t dilute your image showing in a group. Artists have one chance to make a lasting impression over a four day event and their work must cut through the sensory and visual overload these shows create.